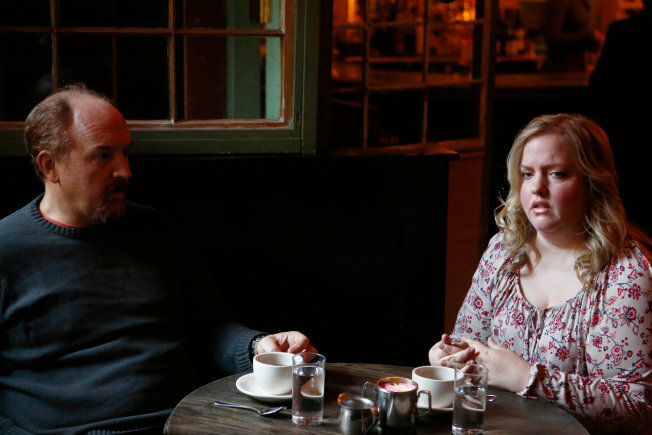 • Yesterday, the Internet exploded (in a mostly positive way) over this week’s episode of Louie, which is a frank examination of the way overweight women are portrayed in popular culture. The subject is a minefield that CK more or less navigates unscathed — thanks in large part to the excellent performance by Sarah Baker. Here’s a sample of responses from Slate and the AV Club.